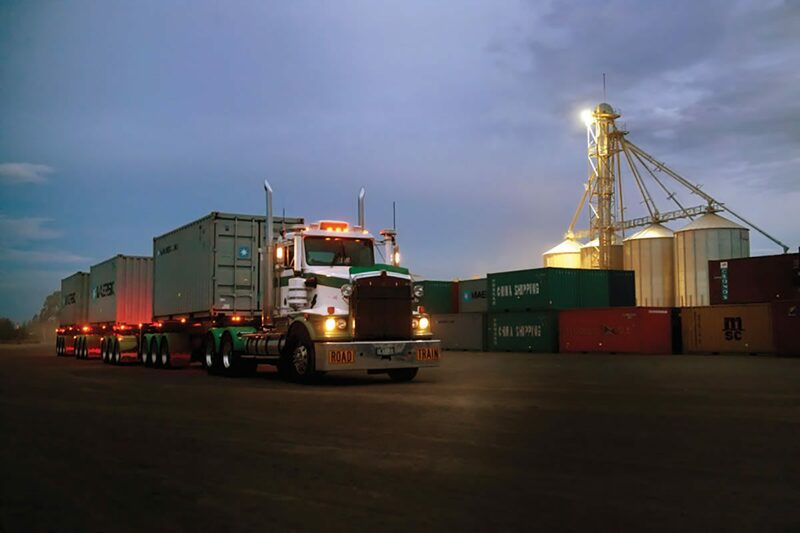 Woods Transport powers the bulk and container freight needs of The Woods Group customers and independent businesses across southern Queensland and northern New South Wales, ensuring safe, efficient and reliable delivery within Australia and around the world. Our fully accredited team of drivers and extensive fleet of quality vehicles travel daily between our 24-hour depots Goondiwindi, Toowoomba and the Port of Brisbane. As a family-owned business, we have the flexibility to handle volume fluctuations and offer you a complete supply chain solution for your stockfeed delivery or door-to-port container handling needs. With the completion of the $1.6 billion Toowoomba Second Range Crossing expected by late 2018, Woods Transport customers will further benefit from reduced travel times and greater efficiencies.